Reptile Forums UK - A breeder shares a sneak peak at this year’s Mexican beaded lizards (Heloderma horridum horridum) breeding, including an adorable baby making its way out of the egg. 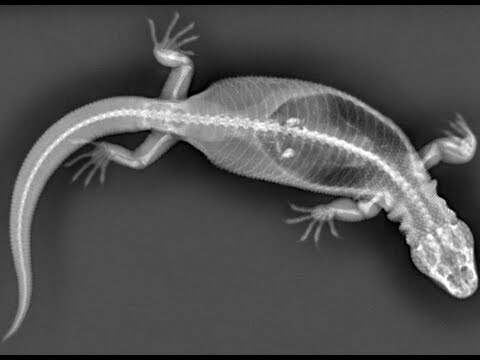 Facebook - Check out this awesome slow motion action from a beaded lizard (Heloderma exasperatum) named Muldoon. Captive Bred Reptile Forums UK - See an updated photo of this great looking beaded lizard that is growing quite quickly. TarantulasUS.com - Check out these nice photos of a cute and feisty beaded lizard.